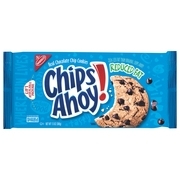 Showing 40 of 1281 results that match your query. 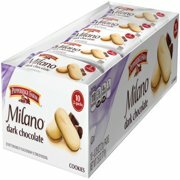 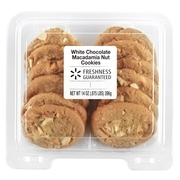 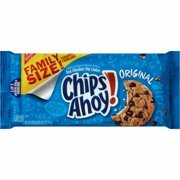 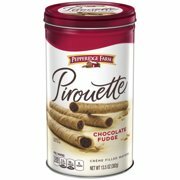 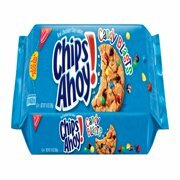 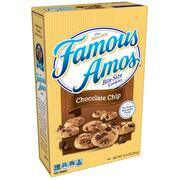 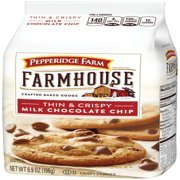 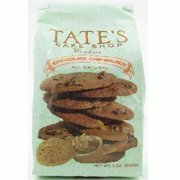 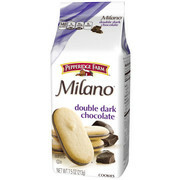 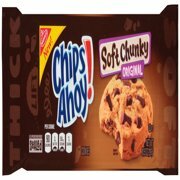 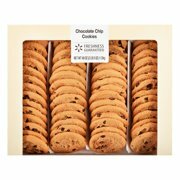 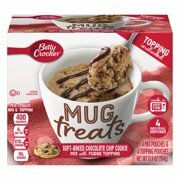 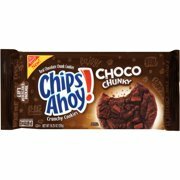 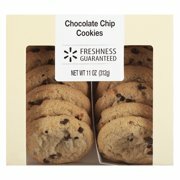 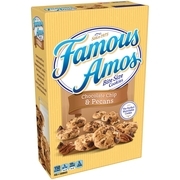 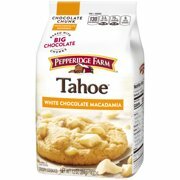 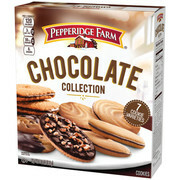 Product - Matt's Soft-Baked Chocolate Chip Cookies, 14 Oz. 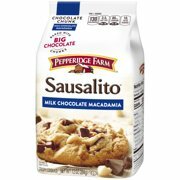 Matt's Soft-Baked Chocolate Chip Cookies, 14 Oz.